Now in ebook format, Who Am I? Wild Animals is perfect for inquisitive toddlers. 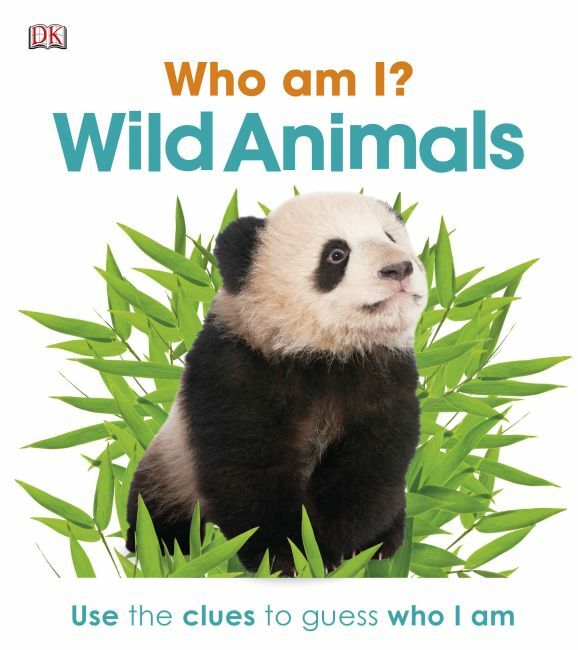 Bright pages and great images will keep your toddler engaged over and over again in Who Am I? Wild Animals. Your child will love discovering who is hiding in each fun page, as you read the clues together. Who lives in the trees and has bright feathers? A parrot, of course. Perfect for reading aloud and encouraging word recognition, your toddler will love the playful and familiar guessing-game format. Watch as they investigate and explore - a perfect combination of learning and play.